58 other birds have this item in their bag or wishlist! The Rock Hand-made Earrings from Greenwood Designs are cool, colourful and fashionable. 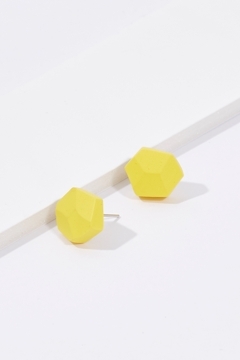 My daughter loves yellow and Greenwood design earrings so when these came in I knew she would love them and she does! They are happy and bright and big.